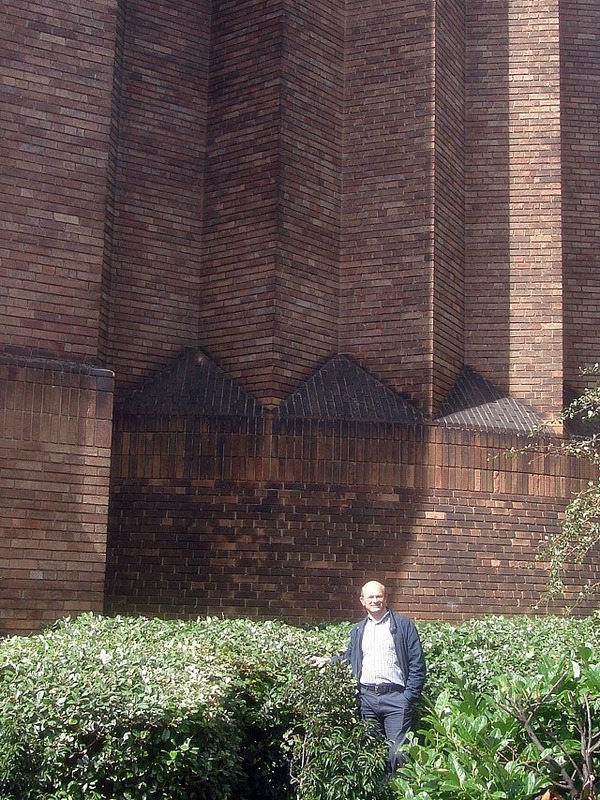 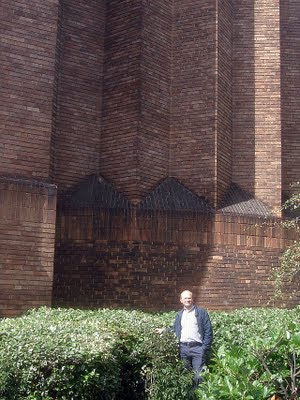 uptone: Filming Location Update: Ministry of Information in Terry Gilliam's "Brazil"
The former Croydon Power Station was chosen as the location for the Ministry of Information in Terry Gilliam's 1985 movie Brazil. The power station had been decommissioned and was awaiting demolition at the time of filming. 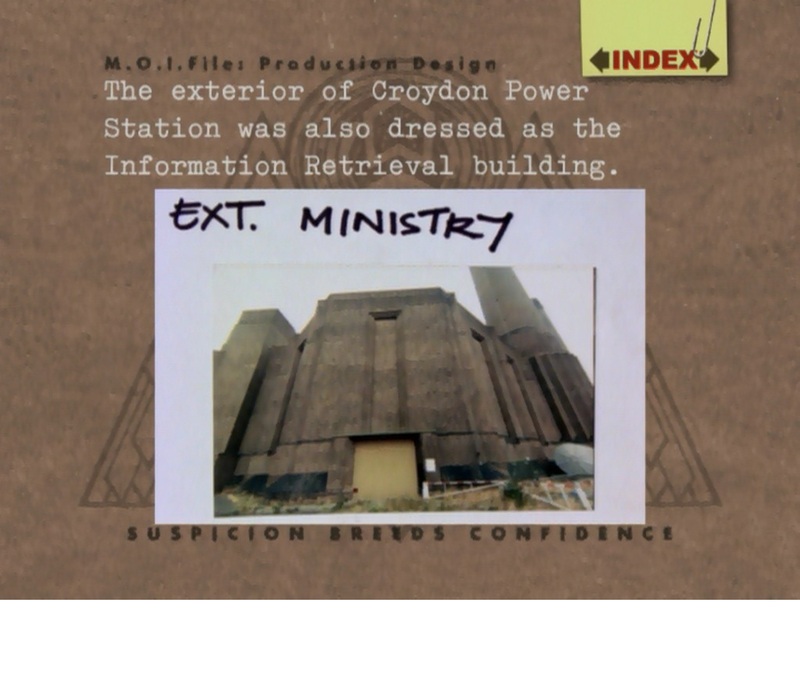 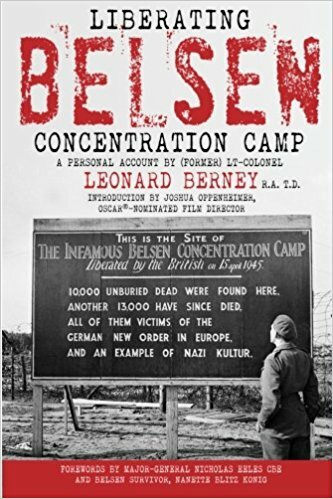 The main building is, today, IKEA Croydon and its car park is where the cooling towers stood (the interior of one of which was used as the location for Information Retrieval's torture chamber). 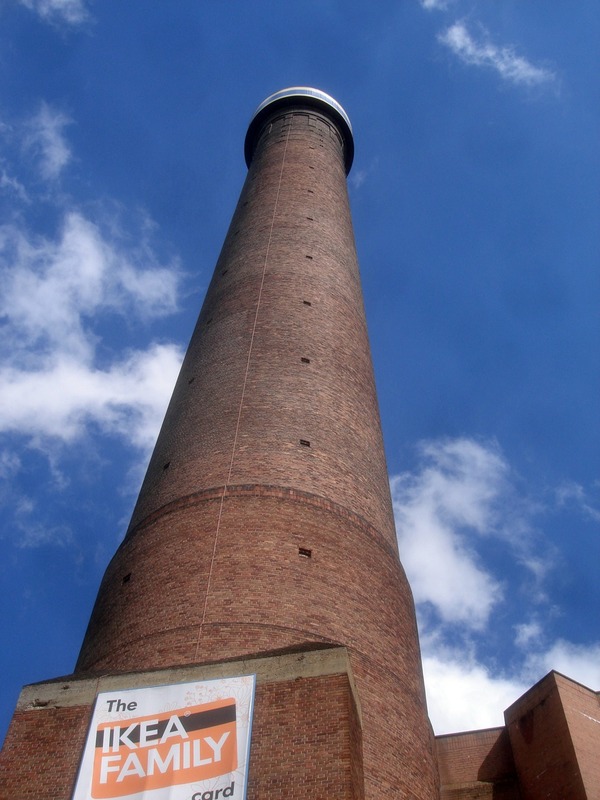 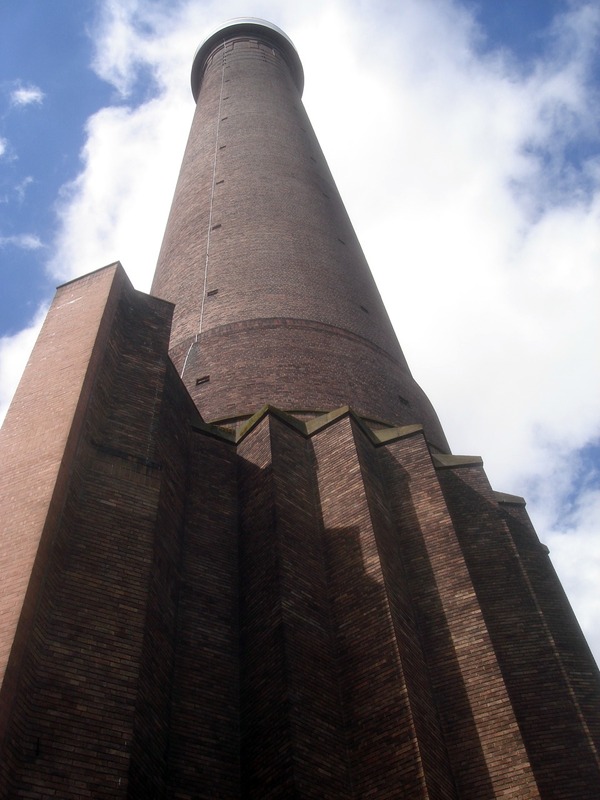 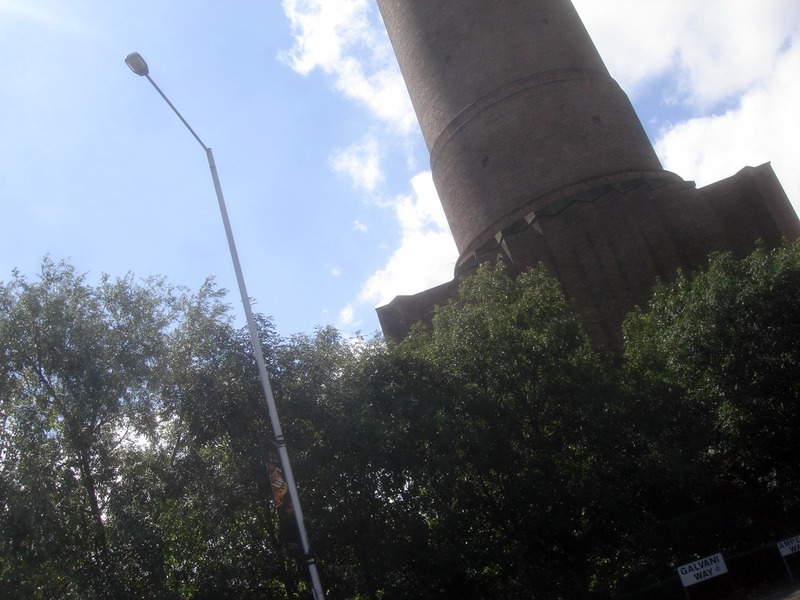 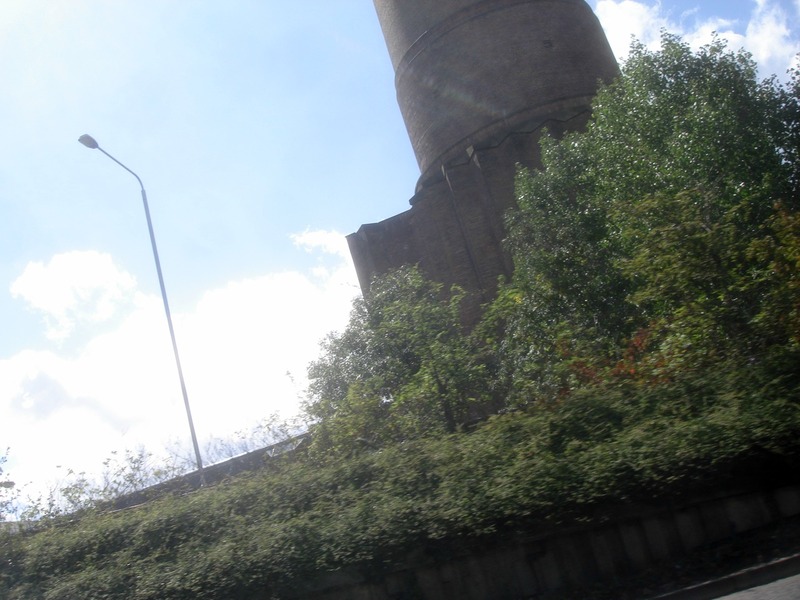 The power station's two chimneys were spared demolition and have been retained as a local landmark. 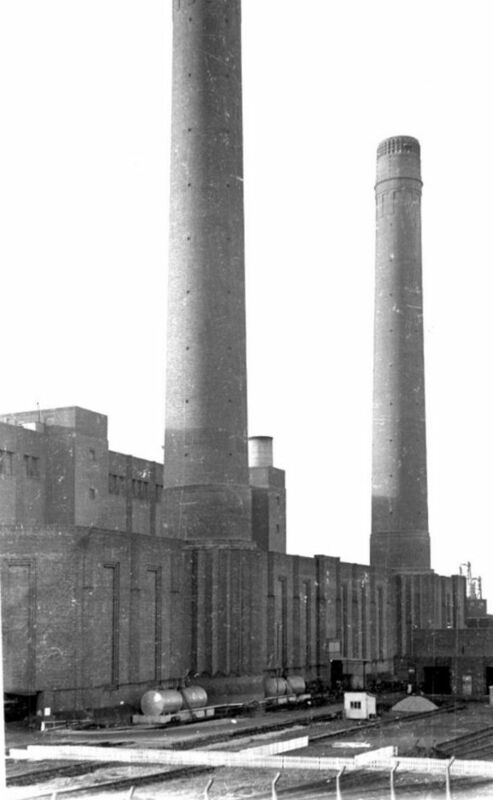 I regularly visited what was the power station as it was being demolished in the 1980s. 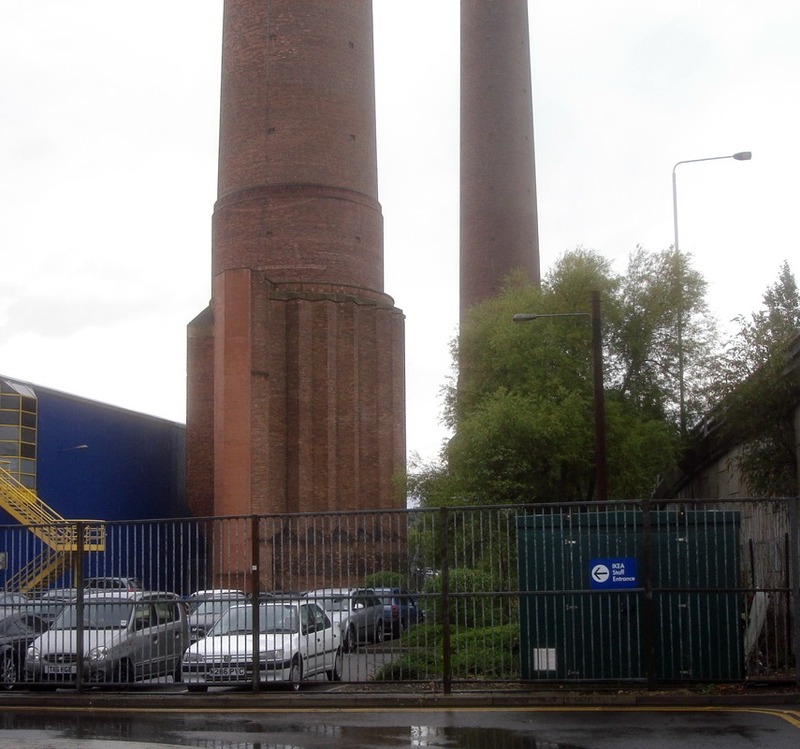 Inside the main building, I remember seeing acres of twisted metal, and I also remember seeing the pavement that had been laid for the filming in front of the two chimneys. 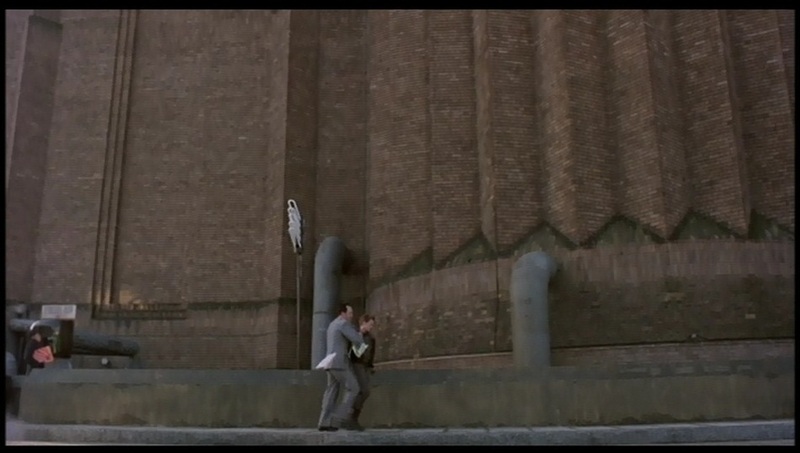 The enormous steps leading to the Ministry of Information's main entrance in the film had, unfortunately, already been demolished by the time I got there. 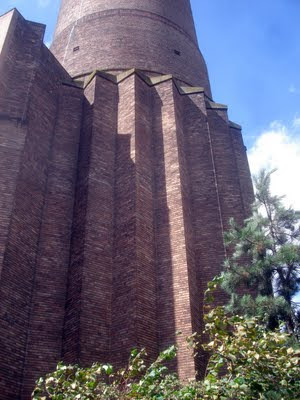 Left chimney, taken from the road. The main entrance to the Ministry of Information would have been to the left of the lamp post. 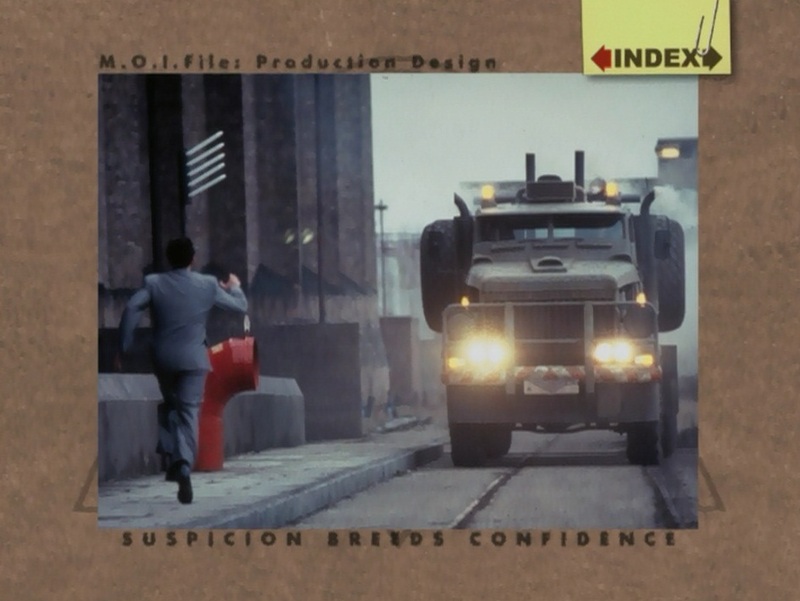 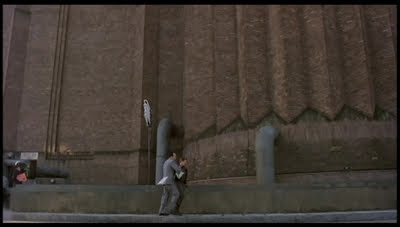 A still from Brazil: Criterion Collection showing where the main steps leading to the entrance of the Ministry of Information were constructed.